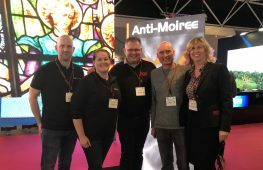 For over a decade, Backstage Academy has been working with the South African Roadies Association (SARA) to explore the creation of a training initiative for the live events industry in South Africa. The ultimate goal of this collaboration is to establish a live events training institution based on the Backstage Academy model to provide the young people of South Africa with the skills and opportunities needed for the successful and continuing growth of the live events sector on the African continent. 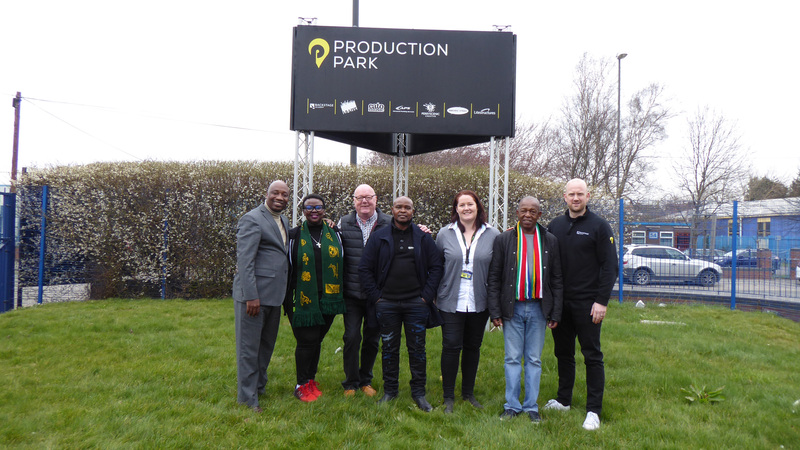 In March 2019, this journey took a major step forward as Backstage Academy welcomed a VIP delegation of South African dignitaries from the Department of Culture and Arts to their campus at Production Park in Wakefield, West Yorkshire. Led by Vusumuzi Mkhize, The Director General of the Department of Arts and Culture, the delegation spent 4 days in the UK visiting Production Park and meeting with key stakeholders to gain an understanding of how Backstage Academy was formed and developed into the institution it is today. The visit marked a huge milestone on this ambitious journey and secured the agreement of the South African government to throw their support behind SARA and Backstage Academy. This resulted in an agreement to create a Memorandum of Understanding between the two organisations to drive the creation of a training initiative throughout South Africa focused on the live events industry. From L to R – John Mogashoa (Director, Bilateral Cooperation), Bongi Ramalepe (Marketing & PR), Adrian Brooks (Founder & Chairman, Backstage Academy), Vusumuzi Mkhize (The Director General of the Department of Arts and Culture), Rachel Nicholson (Vice Principal, Backstage Academy), Freddie Nyathela (President of the South African Roadies Association), Jack Scarr (Marketing & Commercial Director, Backstage Academy). 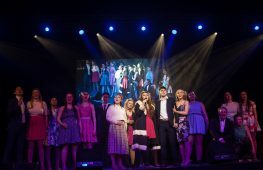 Adrian Brooks, Founder and Chairman of Backstage Academy, commented ‘we are delighted to be in this position at long last. Mr. Mkhize has confirmed that the government of South Africa will give their backing to the establishment of a Backstage Academy style inclusive training initiative to benefit aspiring live events professionals across South Africa and the wider African continent.